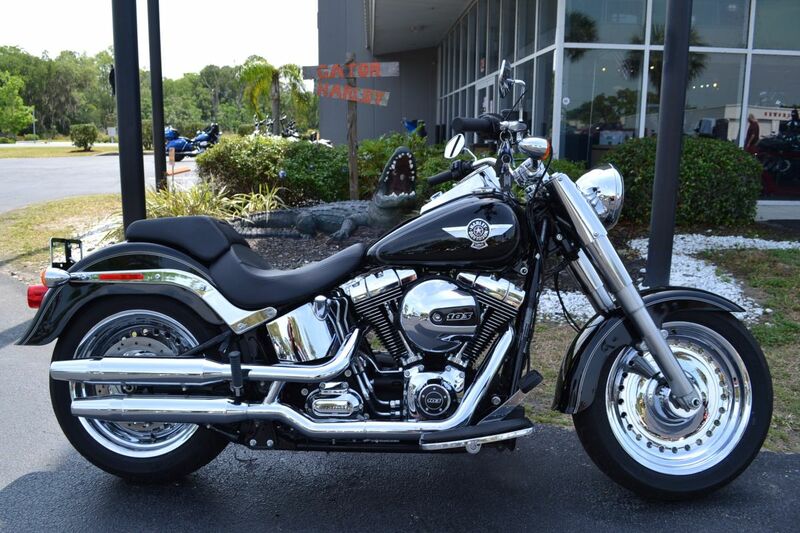 With its smooth performance, comfortable riding position, low seat height, ample luggage space, wind protection and passenger accommodations, the Heritage Softail® Classic is a true custom-touring bike. The quick-release Lexan® windshield allows for quick conversion to custom cruising. Few bikes capture the spirit of the original dressers more authentically than this beautiful motorcycle. 1940s-style leather saddlebags with quick-detach buckles, full FL front fender, chrome laced wheels and hub cover all pay homage to the past, while the counter-balanced Twin Cam 96™ engine, hidden rear suspension and new optional Anti-lock Braking System all reside at the forefront of modern technology.